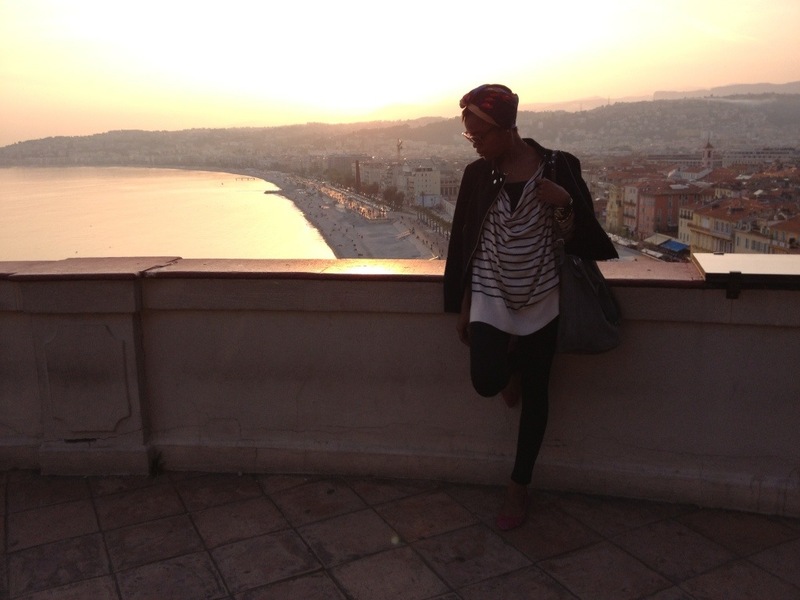 Nice was by far my favourite place on this whole trip. After a million hour drive from Italy into France we finally arrived to a seaside city that seethes with charm. Highly recommended.